Once again we have had a wonderful celebratory event coming together as a community. 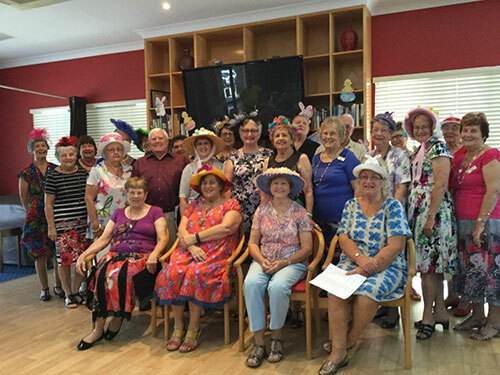 Lots of laughs and good times at the Easter Morning Tea, with some original Easter Bonnets supported by our always present Palmview Village community Spirit. 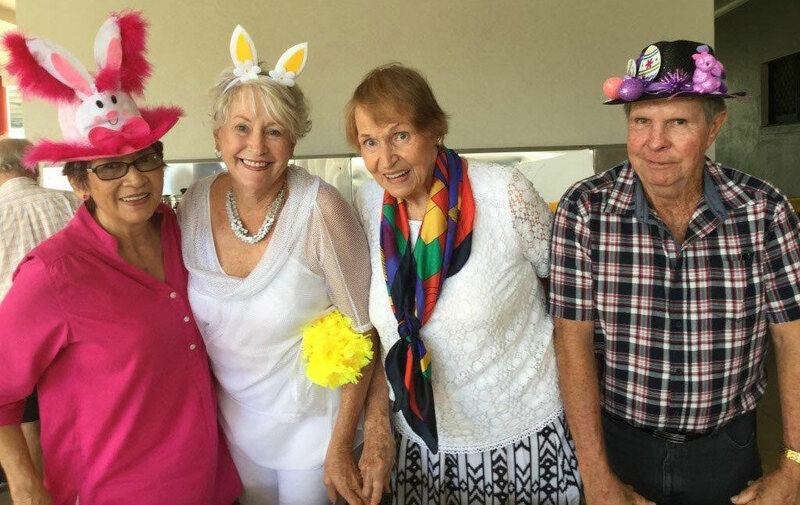 You Village People are what make events like this as memorable as they are. Special thanks to the Social Committee for doing a great job as always. 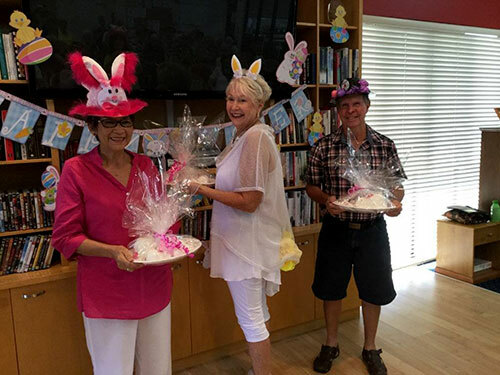 Although we will have to wait until next Easter for the next round of bonnets, at least we know we don’t have to wait that long before our next event. These get togethers are what makes Palmview so rewarding to be a part of.